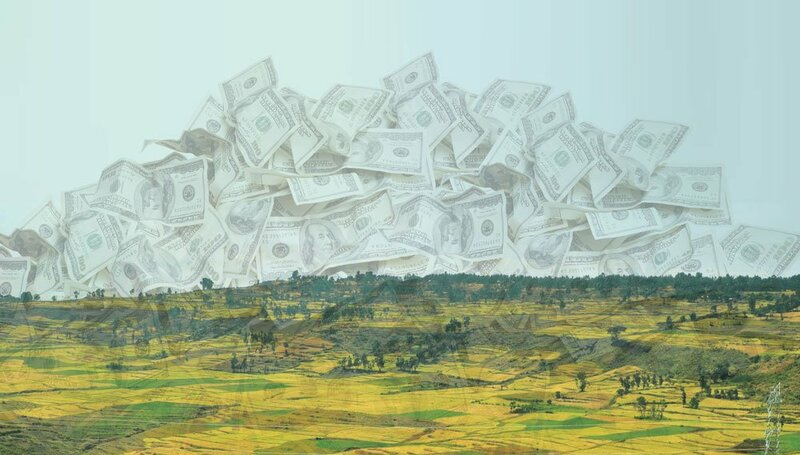 As detailed in our latest report, The Highest Bidder Takes It All: The World Bank’s Scheme to Privatize the Commons, the Bank claims that low-income countries do not manage land effectively and thus recommends the privatization of land and its sale to private interests as a means to achieve economic development. The EBA thus pressures governments to formalize private property rights; ease the sale of land for commercial use; systematize the sale of public land by auction to the highest bidder; and improve procedures for the expropriation of land. While the Bank claims that such policy changes will bring more freedom and equity to land access, our report clearly demonstrates that the land indicator instead represents an unprecedented push to privatize land and facilitate private interests’ access to the commons, to the detriment of billions around the world. Perhaps most shocking is the EBA’s prescription that developing country governments, particularly in Africa, transfer public lands with ‘potential economic value’ to private, commercial use so that this land can be put to its supposed ‘best use.’ This ignores the fact that over 3.1 billion people - half of humanity - relies on land for their livelihoods, the majority in developing countries. Communally managed resources such as farmland, water, forests, and savannas are essential to the livelihoods of millions of family farmers, pastoralists, and Indigenous Peoples and are generally also valued as ancestral assets with deep social and cultural significance. Previous Land and Poverty Conferences have focused on the need for evidence-based approaches to land governance. However, the EBA’s land indicator runs counter to prevailing research and evidence. For instance, a comprehensive study by the International Assessment of Agricultural Knowledge, Science and Technology for Development (IAASTD) involving over 400 scientists and cosponsored by the World Bank and others, widely discredited the supposed benefits of capital intensive, industrial agriculture. The report urged a shift toward agroecological practices that are less dependent on capital and external inputs. The World Bank’s own research staff has debunked the economic efficiency argument that is used to favor the privatization of land and expansion of land markets. The study states that the creation of land markets ultimately leads to land concentration for industrialized agriculture and monocultures in large mechanized land holdings, which are less productive than family farms. It is time that the Bank comes clean about its true agenda and quits pretending that it is working in service of poverty alleviation. The EBA and its land indicator do nothing to alleviate poverty. It encourages the expansion of large-scale farming, which results in dispossession and loss of livelihoods for the rural poor, while failing to bring promised economic development and food security. It leads to massive environmental degradation and loss of biodiversity while worsening the climate crisis through deforestation and industrial agriculture. By making land a marketable commodity that must be offered to the highest bidder, the land indicator will shift land from being an essential source of livelihoods and the basis of resilient farming and ecological balance, to an increasingly speculated upon financial asset that will expand corporate agriculture. Governments should be urged and helped to design food and agricultural policies that put family farmers, pastoralists, and Indigenous Peoples at the centre to address the major challenges of hunger, environmental degradation, and climate change. Instead, the World Bank has launched an unprecedented attack on their land rights and their future.